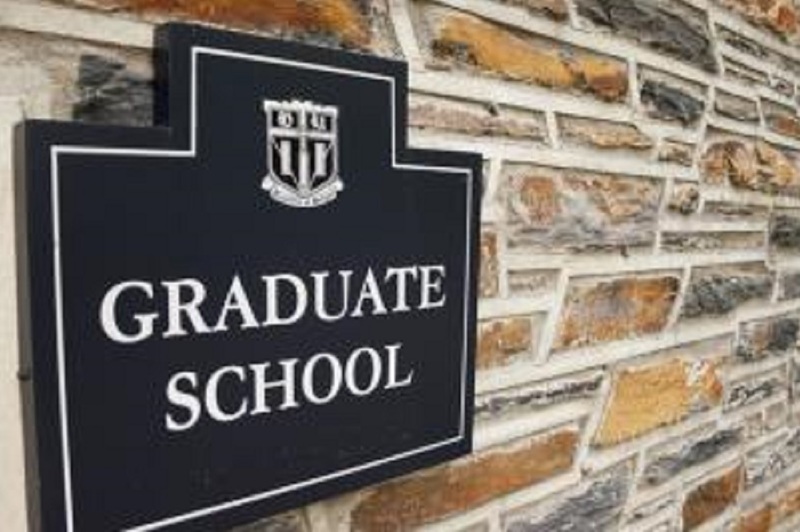 A Lowcountry Graduate Center survey of teachers in the Charleston area reveals that nearly half plan to pursue graduate education in the next five years. 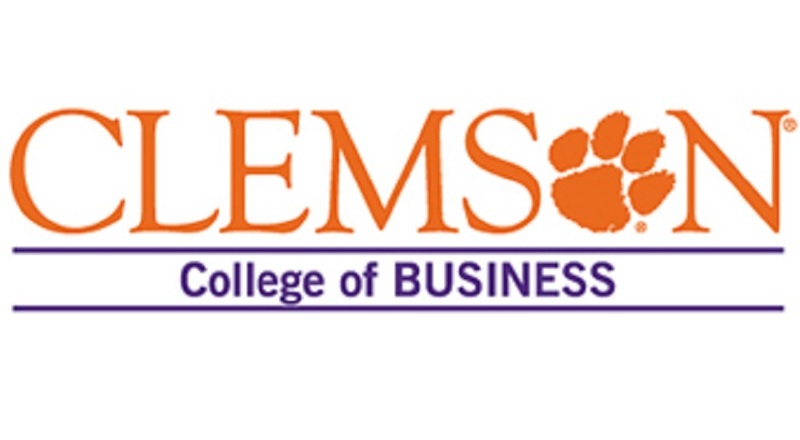 Beginning this month, leaders of small to mid-sized companies across the Lowcountry will have the opportunity to learn practices and contemporary business principles by enrolling in Clemson University’s Spiro Sessions, a non-degree professional development program. 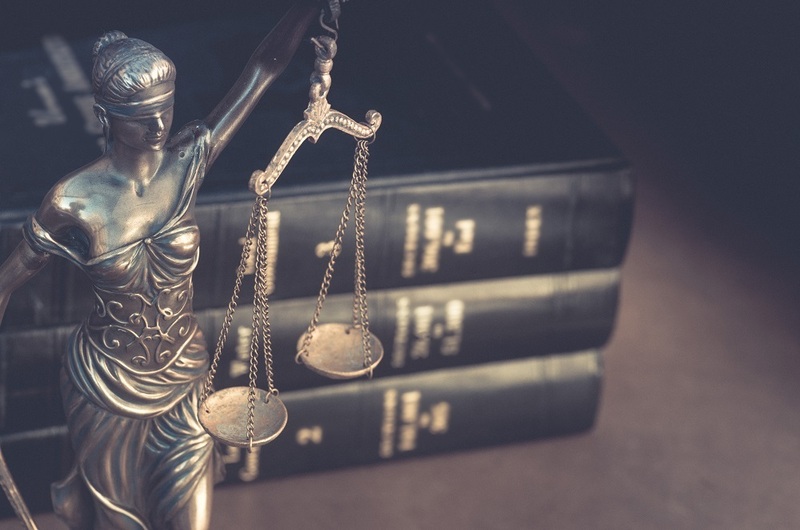 The University of South Carolina will soon expand the availability of its Paralegal Studies Certificate Program to the Charleston area with courses offered at the Lowcountry Graduate Center.